At Martin packaging we supply an extensive range of high-quality Bags including PolyGrip Self Seal Bags, Refuse Sacks, Plastic Bags for retail and Document Enclosed Wallets both plain and printed. We have bags to suit most applications and we supply in small or large quantities to most industries including retail, commercial, industrial, manufacturing and engineering. 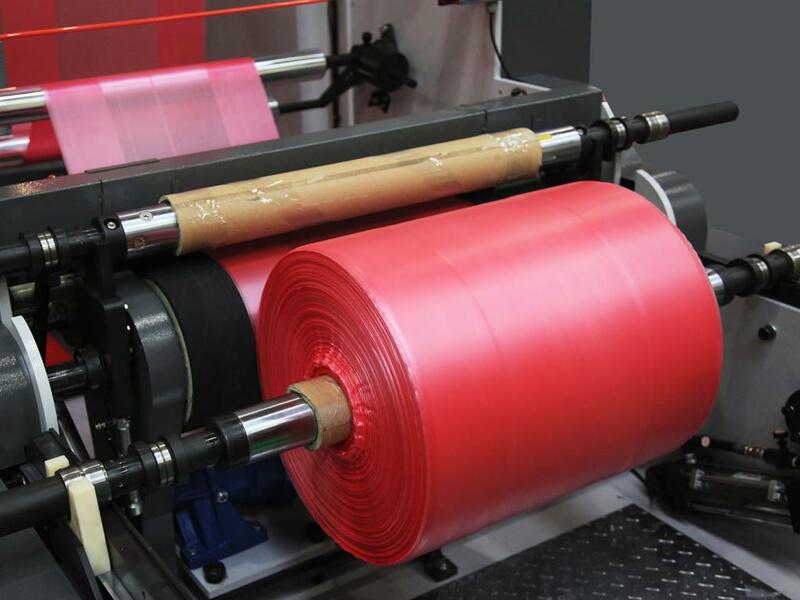 We provide our standard and custom polyethene bag solutions nationwide; this range includes clear bags, printed bags, secure ziplock and reclosable bags in a wide range of sizes. Our range of refuse sacks made from recycled low-density polyethene. All our standard refuse sacks can be used with standard refuse stands and bins. 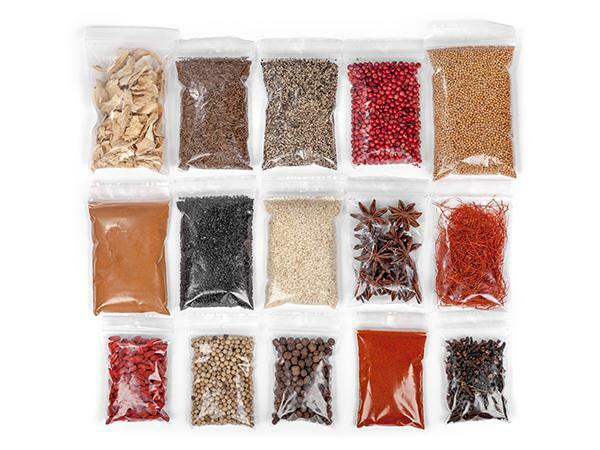 Poly Bags are used in packaging of almost every type of products. Everything from bits and pieces to heavy machines. Available in different sizes and thickness from stock, or get you own size made. 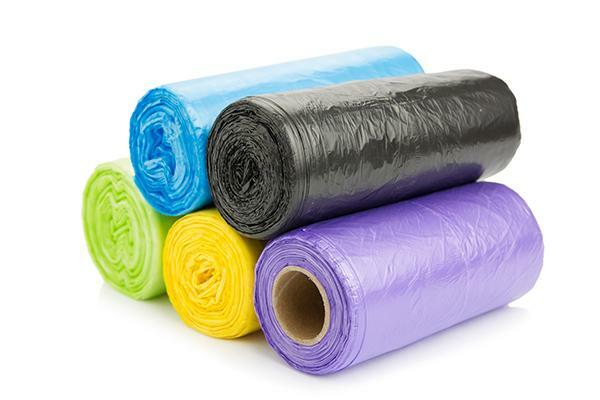 Poly Bags are economic and available at very affordable prices. 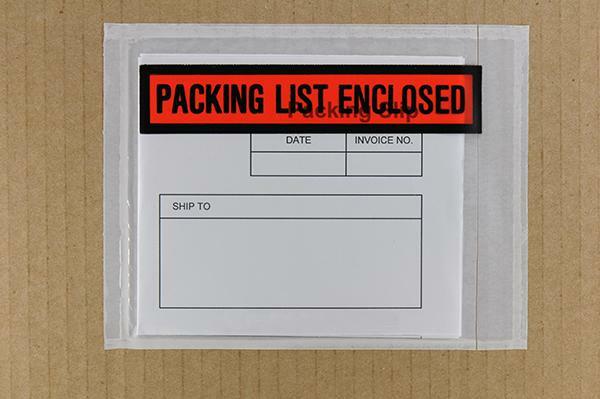 Plain and printed self Adhesive documents wallets keep all documentation protected from the elements. These self-adhesive document wallets are easy to use and can be applied with minimal effort. Available in a wide selection of sizes A7, A6, A5 and A4 from stock. Do you require more information about our Plastic Bag products? contact us anytime, you can call us on (01) 8306888, email us on sales@martinpackaging.com, or fill in this simple form for a quick response.